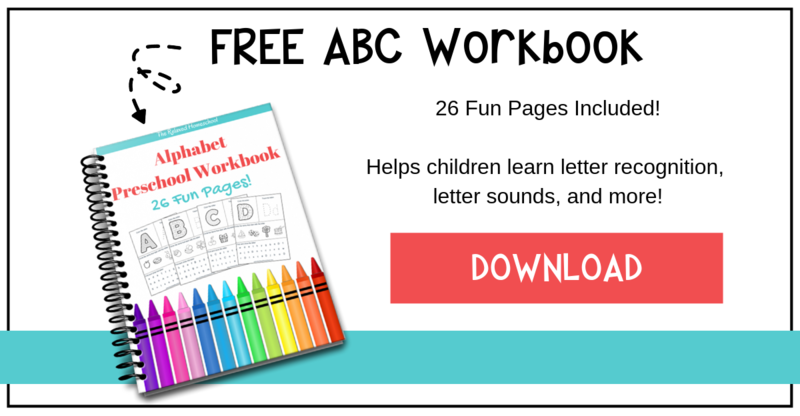 Chapter Books For Second Grade - Books kids enjoy! 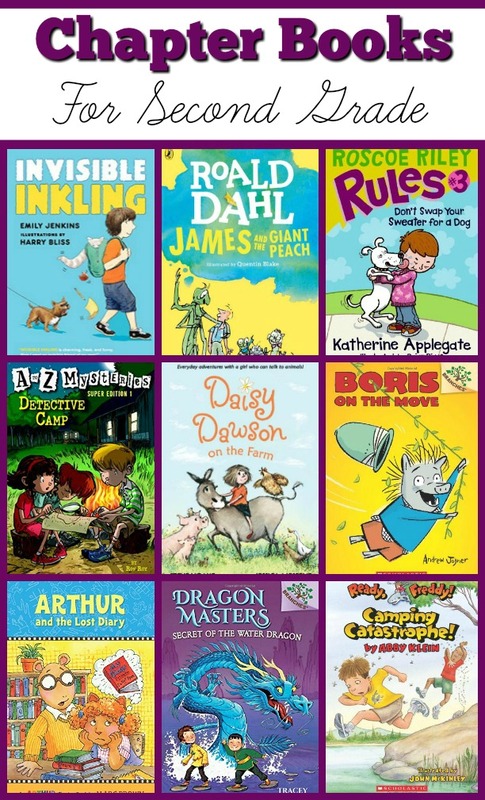 Here is a list of chapter books for second grade to help you decide which books might be a good fit for your children. Remember to choose something that sparks their interest that will keep them turning the pages! 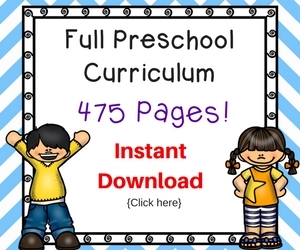 Check out our list of chapter books for first grade here. 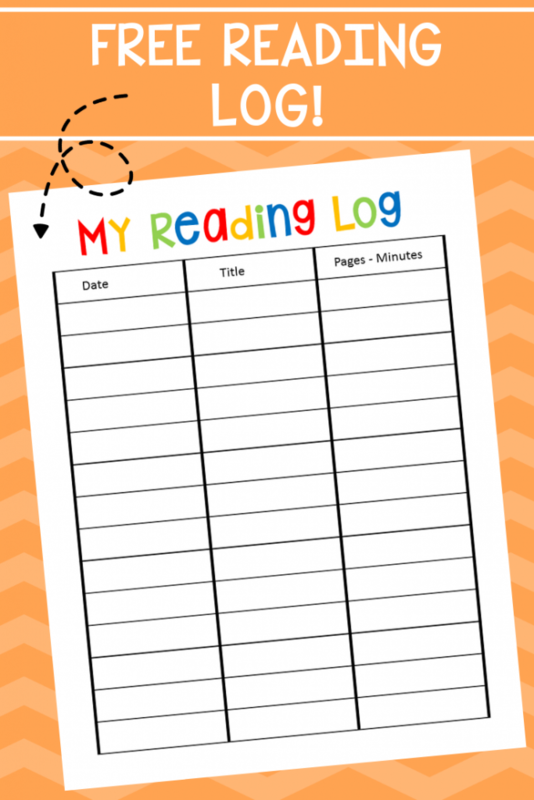 If you have a struggling reader feel free to use this list as read-a-louds until your child feels comfortable enough to read them on their own. 1. 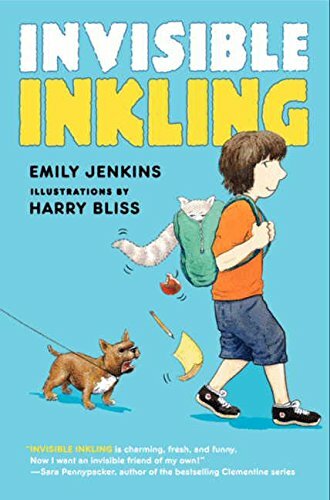 Invisible Inkling: Follow the story of a boy named Hank who makes friends with an invisible (not imaginary) friend! 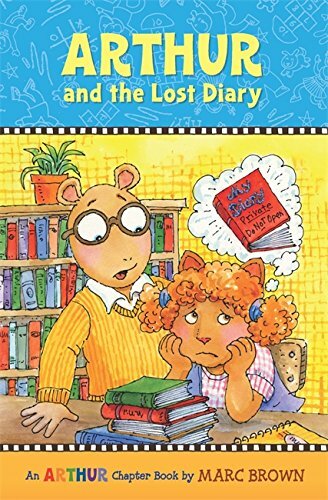 There are also other great books in this series. 2. James and Giant Peach: After James Henry Trotter’s parents are tragically eaten by a rhinoceros, he goes to live with his two horrible aunts, Spiker and Sponge. Life there is no fun, until James accidentally drops some magic crystals by the old peach tree and strange things start to happen. The peach at the top of the tree begins to grow, and before long it’s as big as a house. Inside, James meets a bunch of oversized friends—Grasshopper, Centipede, Ladybug, and more. With a snip of the stem, the peach starts rolling away, and the great adventure begins! 3. 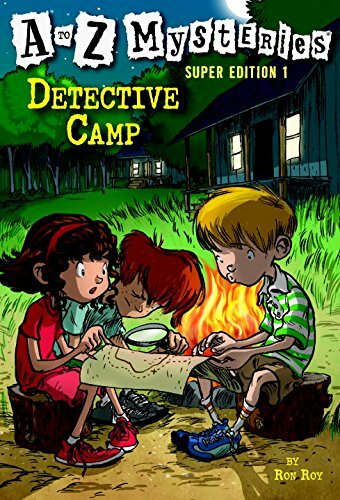 Detective Camp: Z was just the beginning! With A to Z Mysteries® Super Editions, chapter book readers keep on collecting clues and solving mysteries with Dink, Josh, and Ruth Rose. 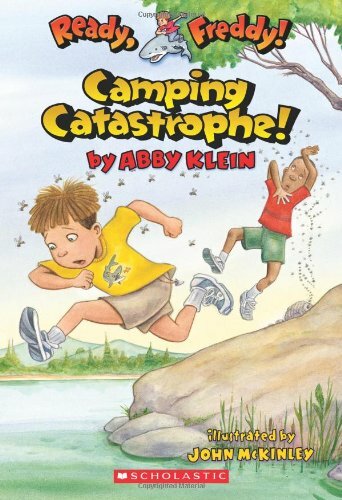 Now with over 8 million copies in print, this classic kid-favorite series is back! 4. 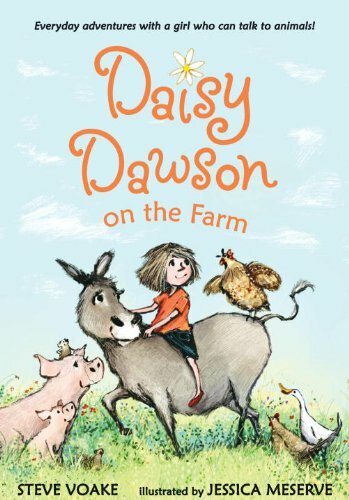 Daisy Dawson: The weather is hot, hot, hot, and the farm animals are getting grumpy The pigs are arguing with the chickens, and the ducks and newts are sad because their pond has dried up. Where will the water animals live? There are more books to this series as well. 5. Rosco Riley: It seems like everyone has an award of some kind. Except Roscoe. But a pet-trick contest is coming up, and first prize is a big, shiny trophy. Roscoe really wants that trophy—would he even borrow someone else’s dog to win? There are few more in this series of books. 6. Boris: Meet Boris! He lives with his mom and dad in Hogg Bay. Their home is a van that once traveled all over the world. Then one morning, Boris feels a jolt. Could it be? Is the van really moving? Is Boris on an adventure at last? There are more books to this series. 7. 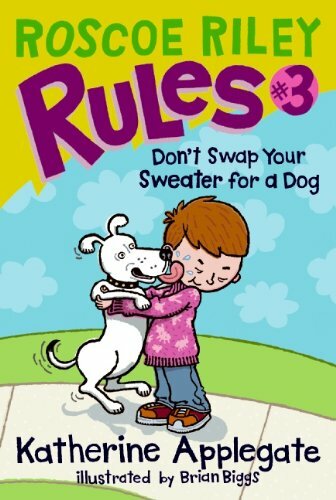 Author: This is a great chapter book series for 2nd grade, but I would like to warn that it might be a bit more advanced. 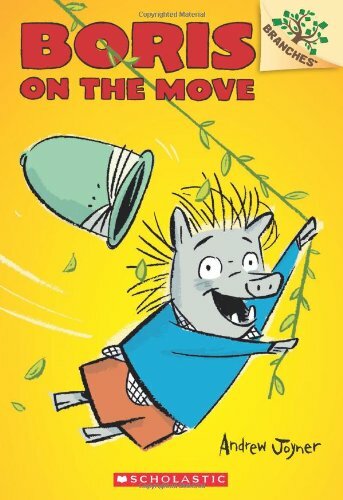 It would be a good choice for a read-a-loud or for more advanced readers. 8. 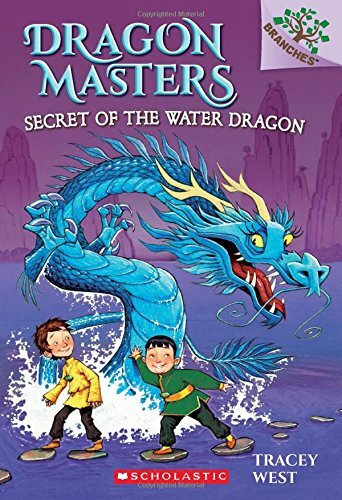 Dragon Masters Series: Someone is trying to steal the Dragon Stone. Drake soon discovers that the thief is his friend and fellow Dragon Master, Bo! Could the dark wizard somehow be behind this? The Dragon Masters must find a way to protect the Dragon Stone–and keep Bo’s family out of danger. Will the secret to solving their problems lie with Bo’s dragon, Shu? Drake is about to find out! 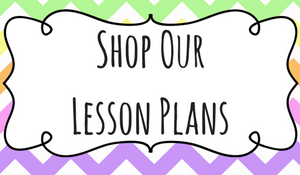 See all of our READING TIPS here! Thanks for sharing this! My daughter has enjoyed the Daisy Dawson series and was just asking me for a new chapter book today. We’ll find James and the Giant Peach next! What a fun list! 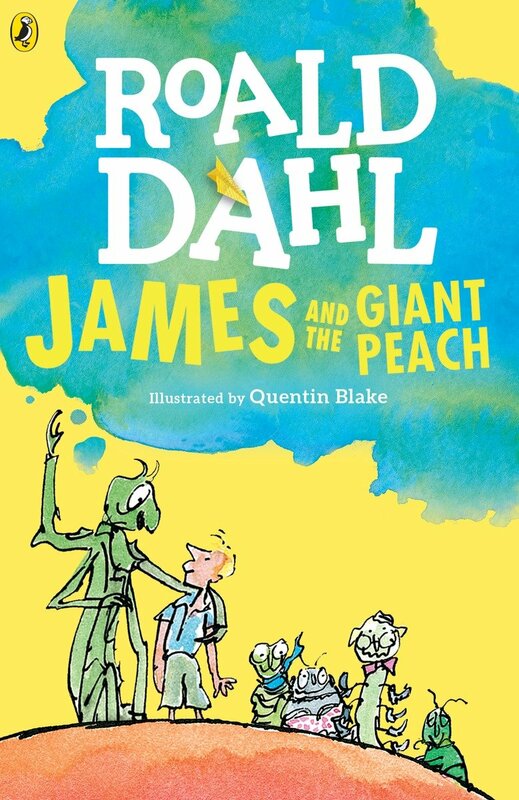 My second graders loves Roald Dahl already and now I am definitely adding “James and the Giant Peach” to our list for this year. 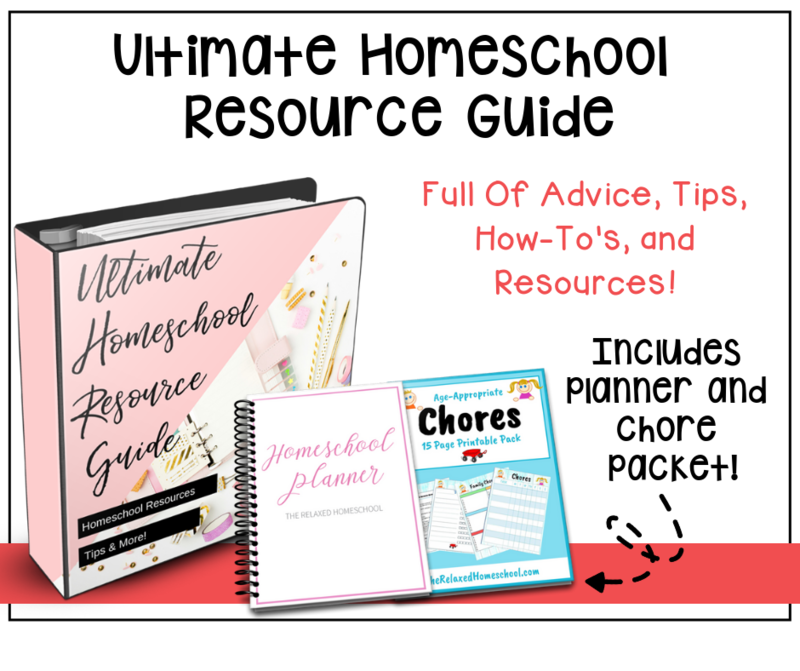 For some reason, I thought this was for an older grade.I am going to have to bookmark this list for future reference. Thanks for putting this together!